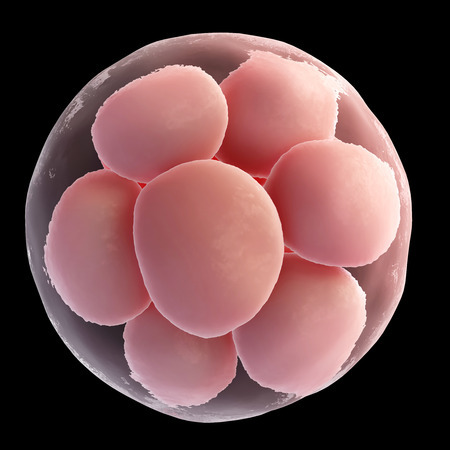 An egg donation program helps infertile couples grow their families through IVF technology. New Hope Fertility Center spearheaded the 21st century’s most acclaimed egg donation program. Many women donate their eggs at New Hope Fertility Center because they want to give the gift of life to other families. Our program has been created for the sole purpose of matching recipient couples with an optimum egg donor. We work closely with donors and recipients to ensure the process is smooth, confidential, and user-friendly. Through New Hope’s egg donation program, you will be efficiently matched with an egg donor. Our egg donation coordinators carefully matched 100s of intended parents with egg donors to achieve a successful pregnancy. We help intended parents find egg donors with similarities in ethnicity and physical characteristics. IVF using donor eggs is a proven method of successfully treating those who are unable to produce and/or use their own eggs to have a baby. drjohnzhang, May 17, 2018. No Comments. Category: egg donation program.